Once again…maximum score by the international guide Flos Olei!! 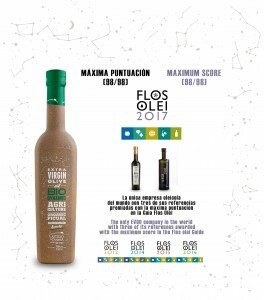 This time, it’s our organic extra virgin olive oil Biodynamic Picual awarded with the maximum score by the guide (98/98). It’s the 5th time that our oils are awarded with the max score and with 3 of our oils (Family Reserve Picual; Early Royal; Picual Biodynamic). 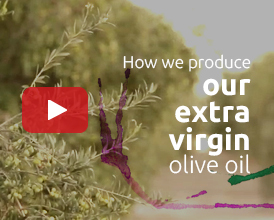 It shows up the excellence of our extra virgin olive oils in a total objective way. 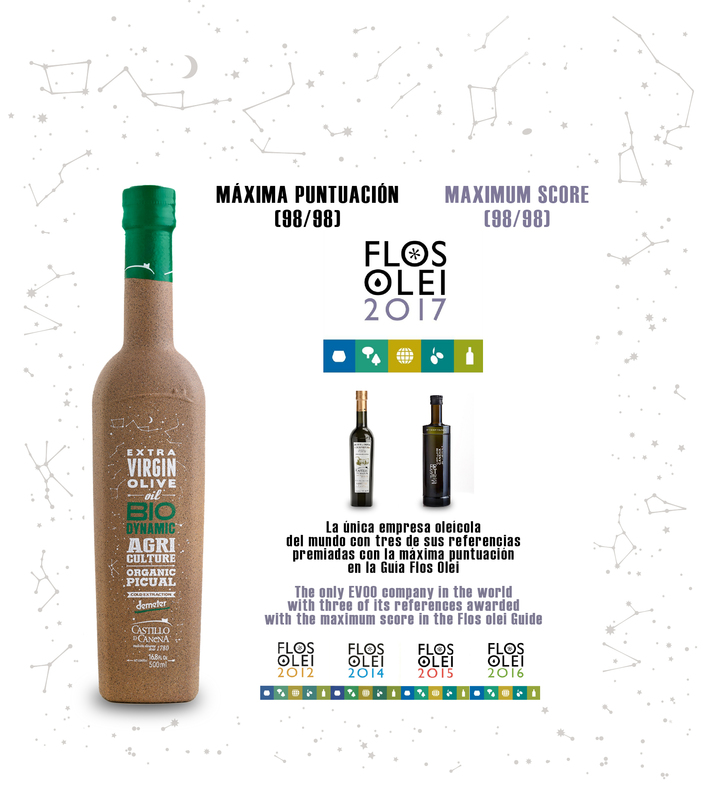 As you know FLOS OLEI by the Italian Marco Oreggia, analyses more than 1.000 extra virgin olives oils produced all around the world. Only the oils with more than 80 points are compiled in a paper book where they are organised by punctuation. 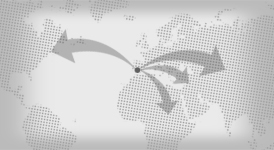 This guide is the most recognised internationally. Castillo de Canena has been in the guide in all of the 12 editions! 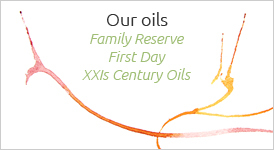 We are very produ of our oils! many thanks to all of you for your support!